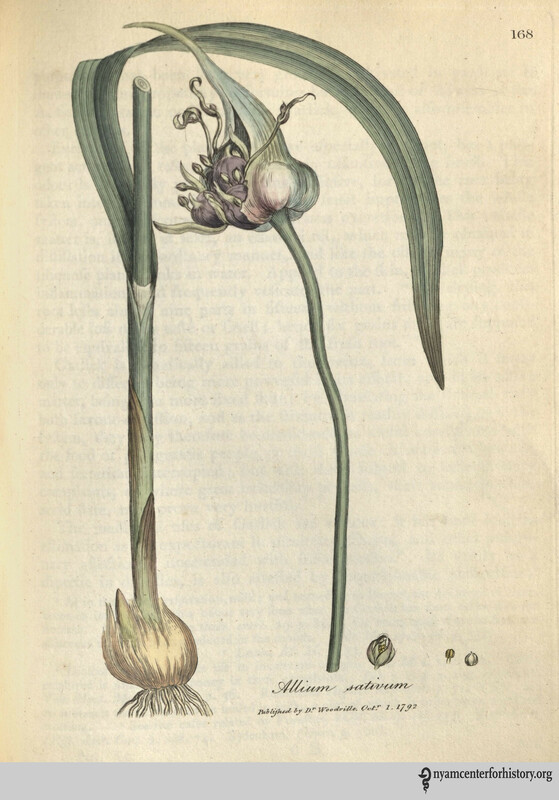 This entry was posted in Events, History of medicine and tagged cooking, food, Garlic, guest post, medicine by nyamhistmed. Bookmark the permalink. How fascinating it would be to have a feast where you could pick out which foods suit your humor! I would love to know what would be on that menu.